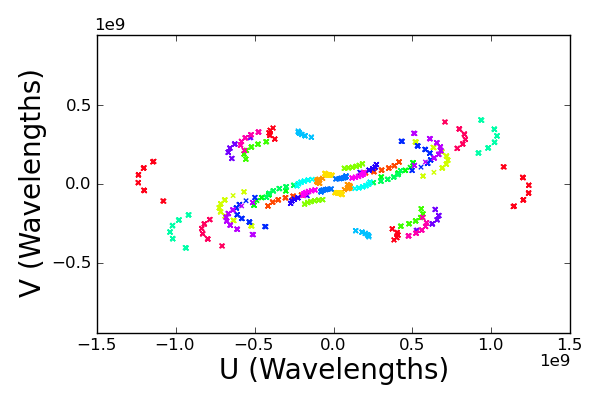 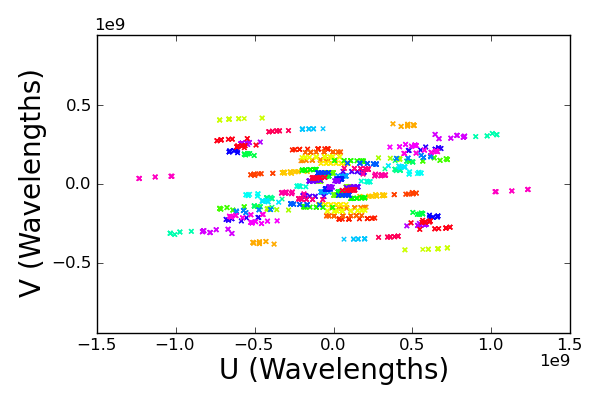 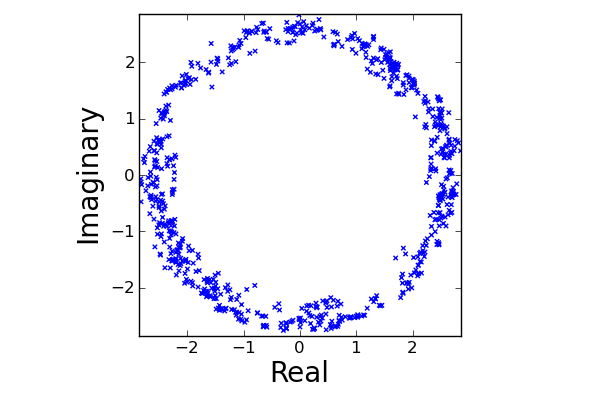 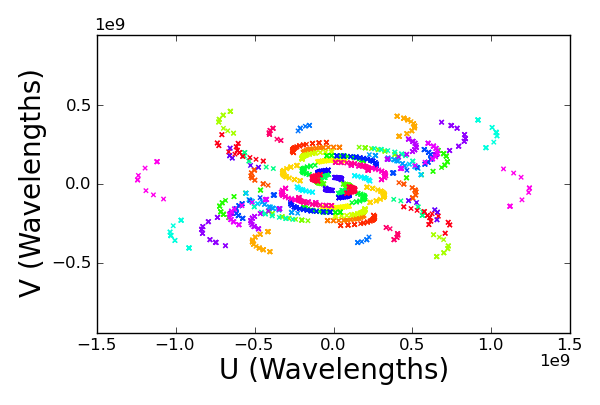 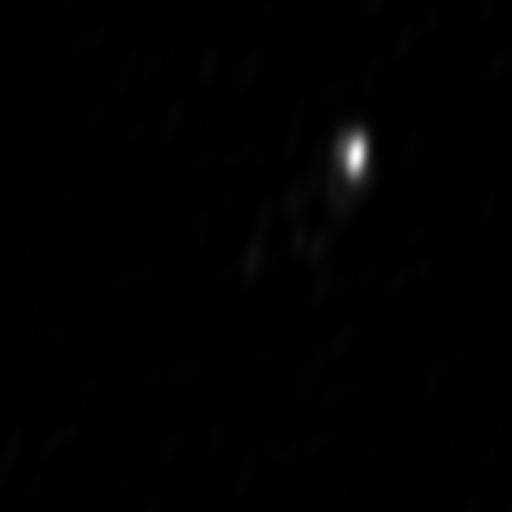 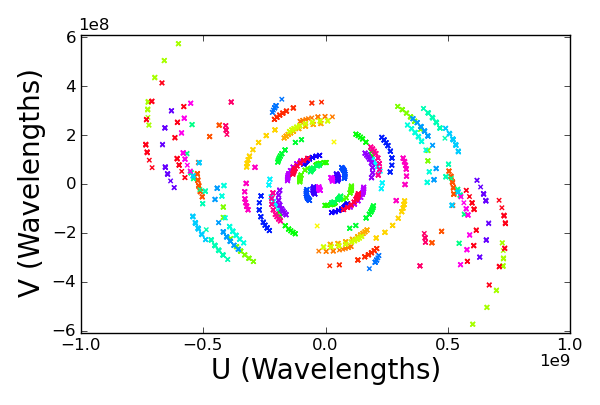 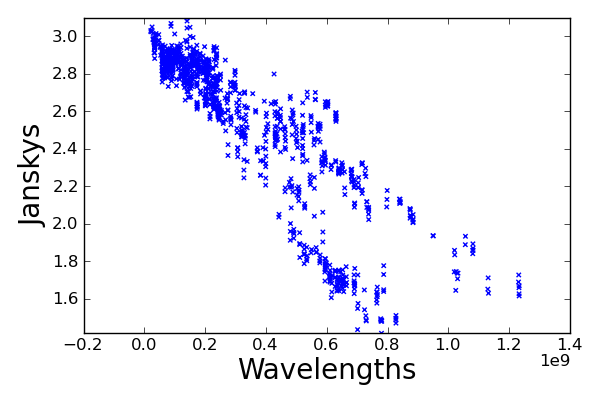 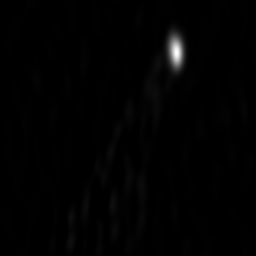 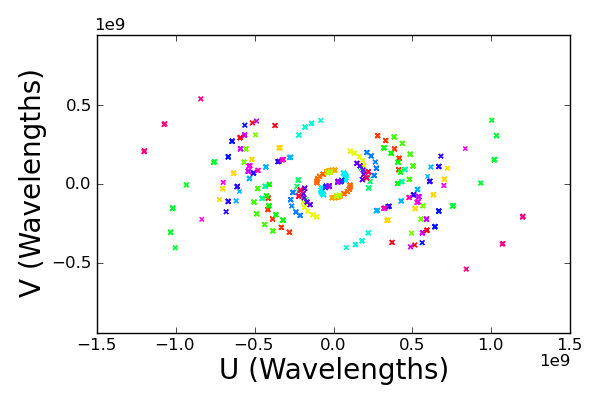 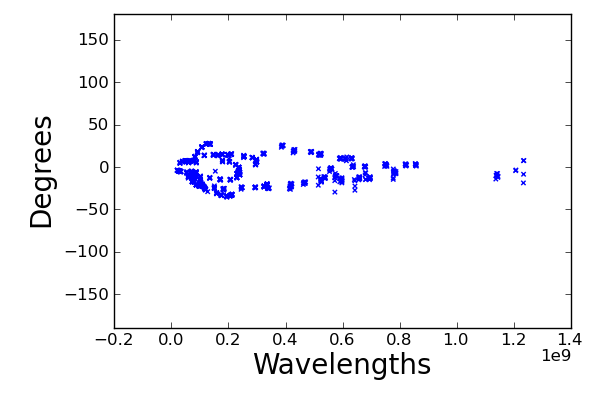 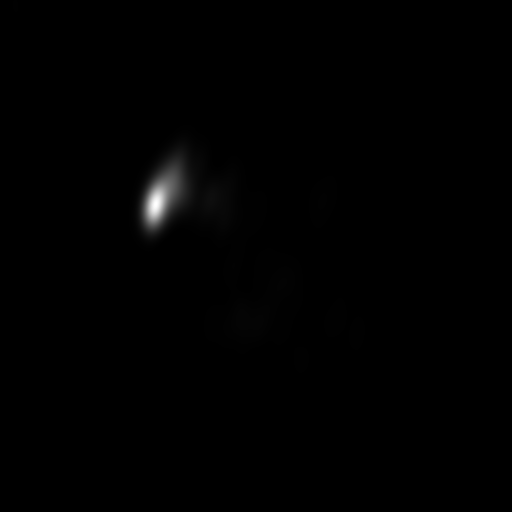 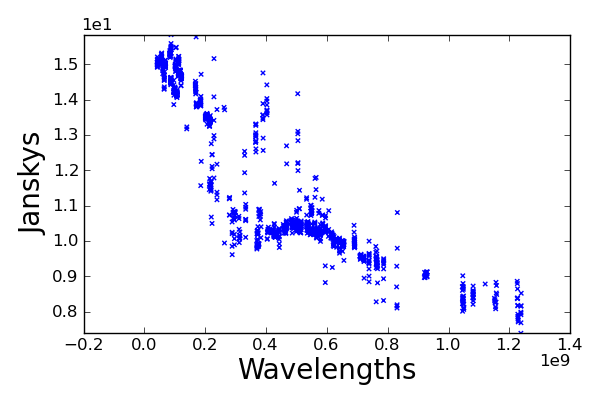 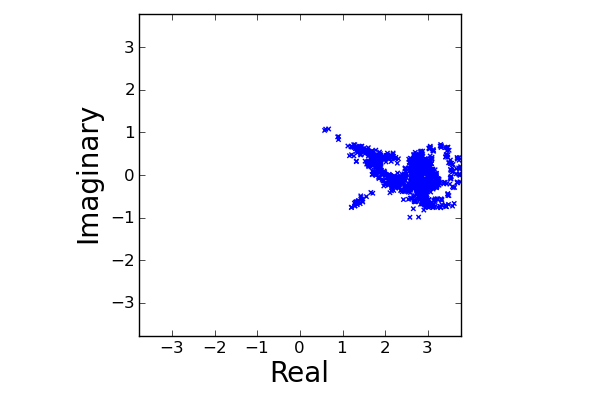 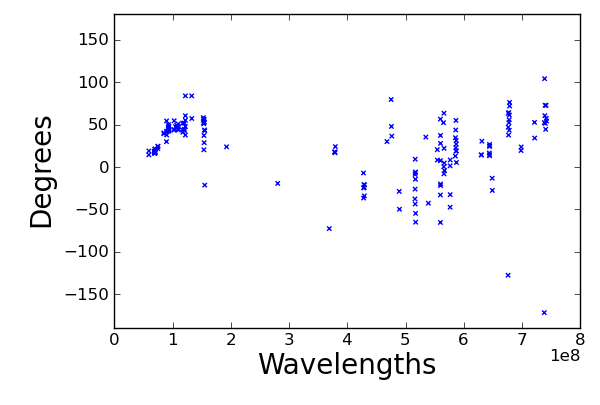 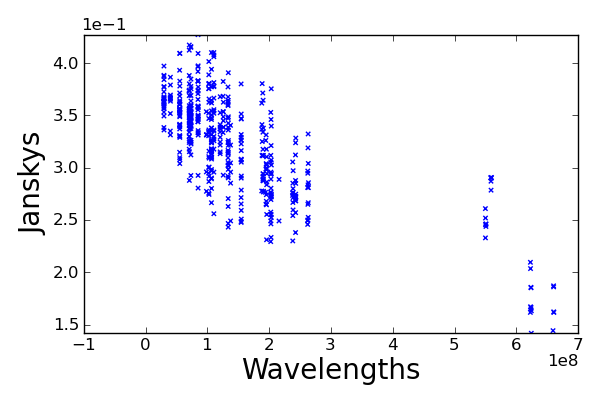 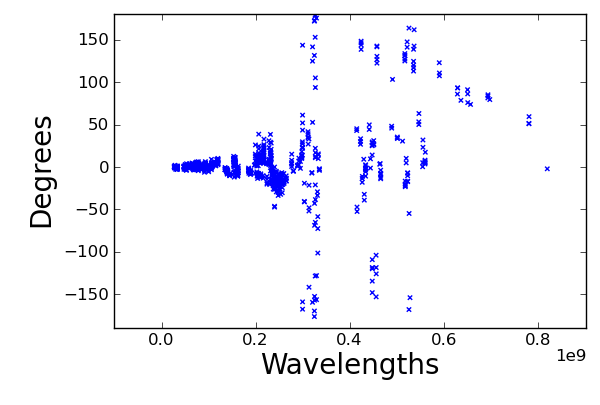 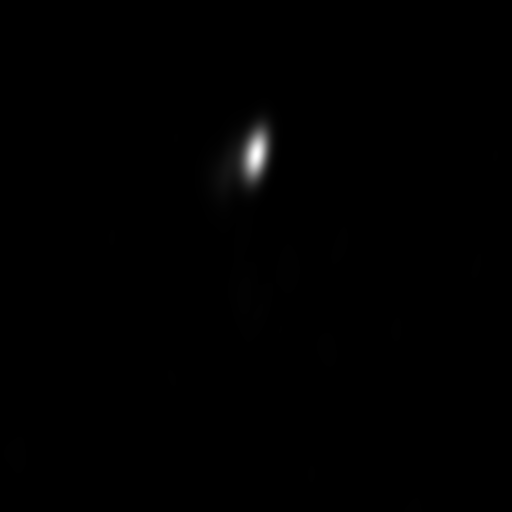 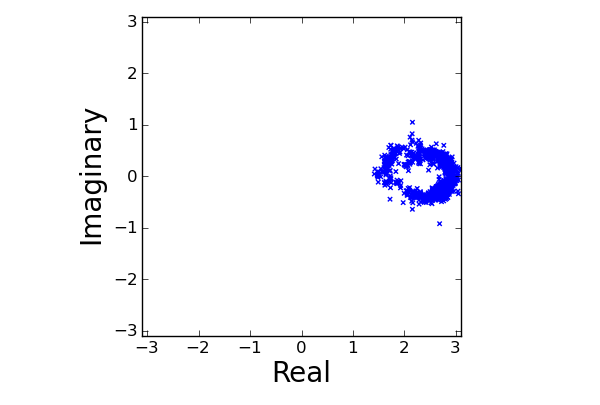 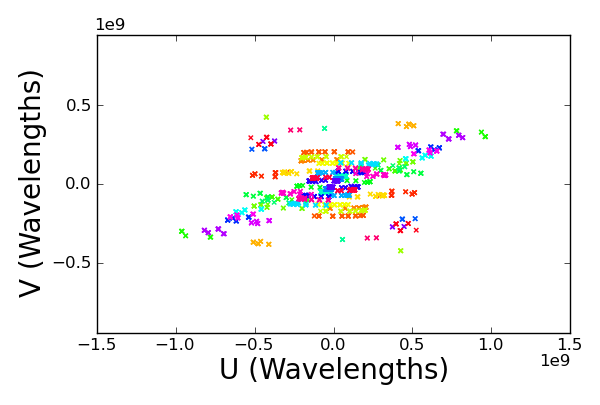 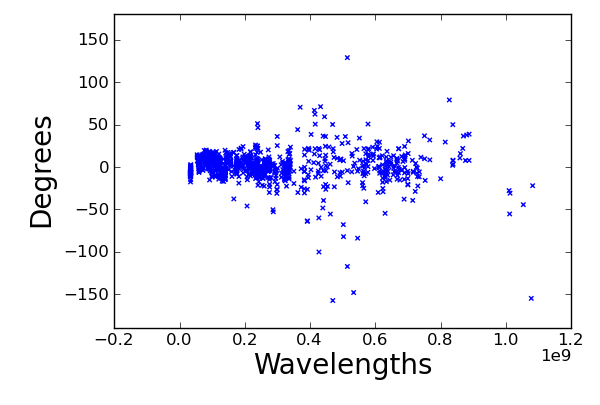 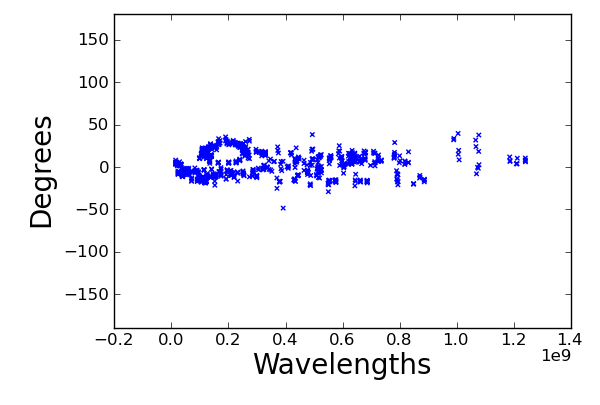 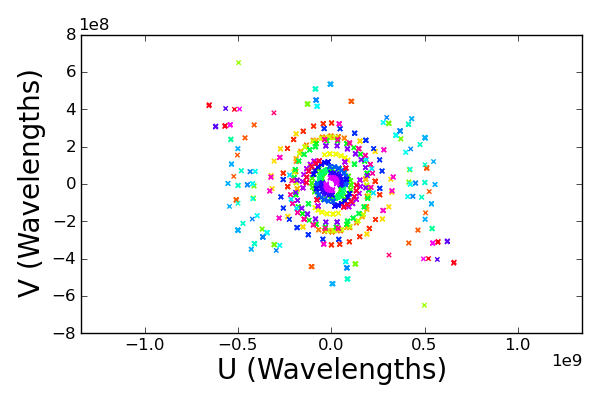 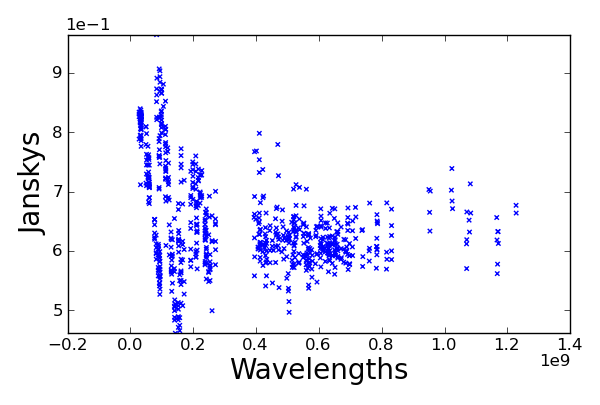 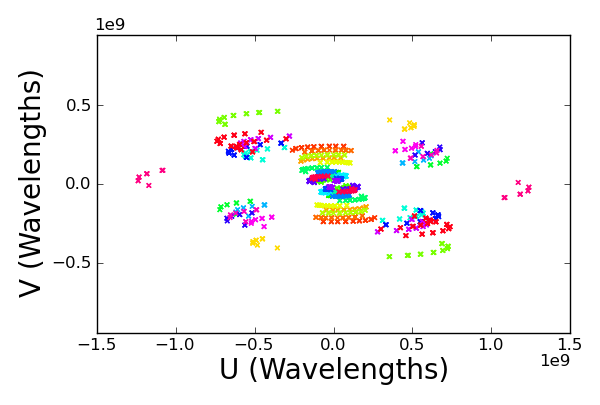 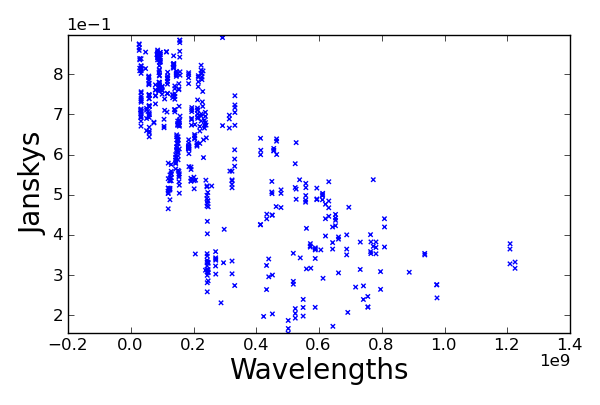 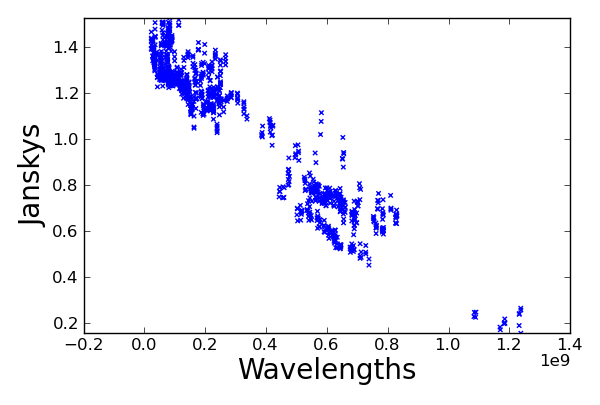 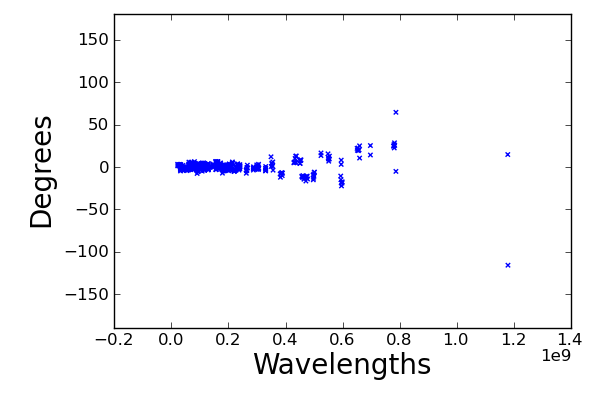 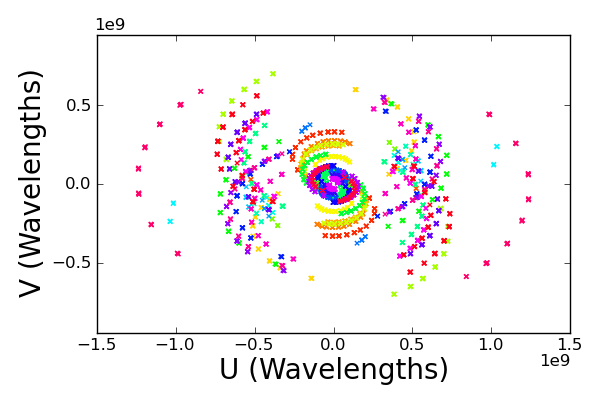 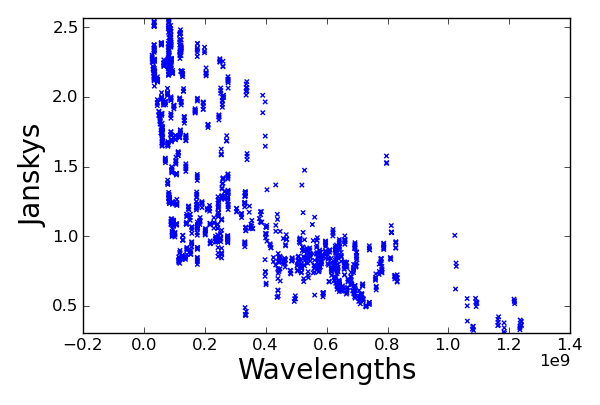 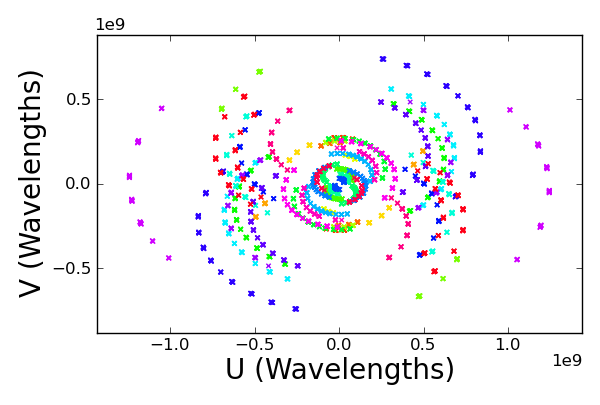 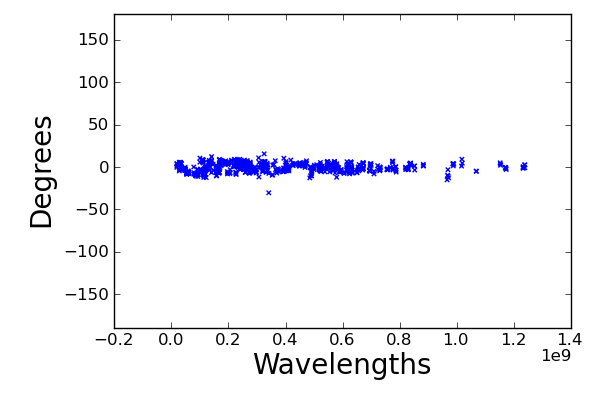 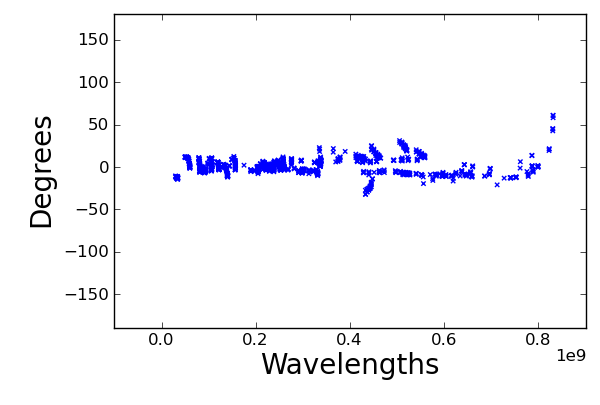 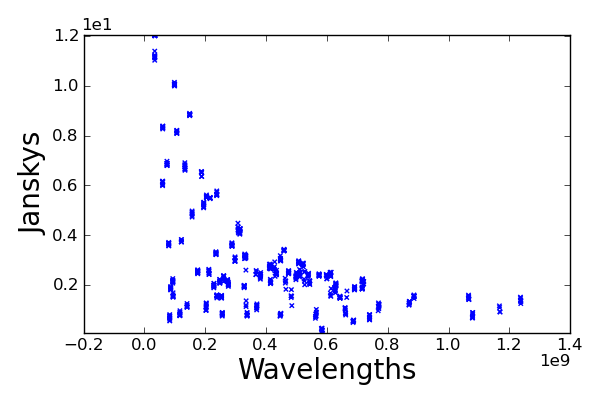 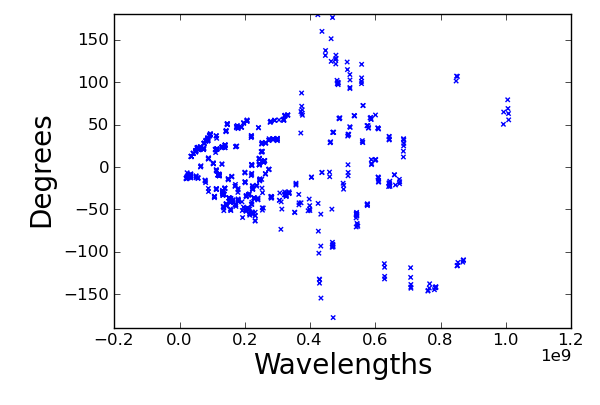 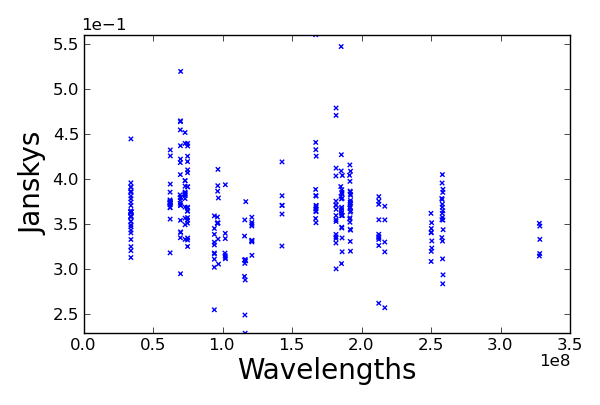 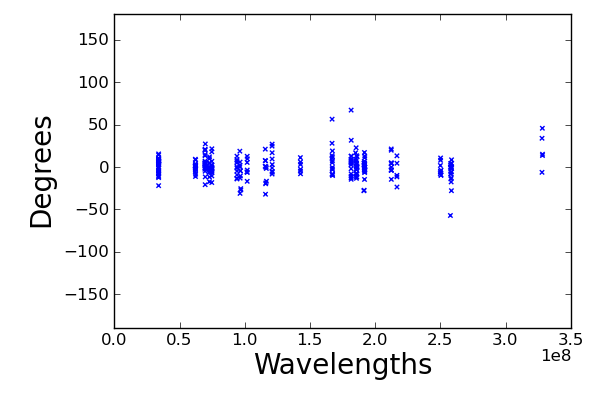 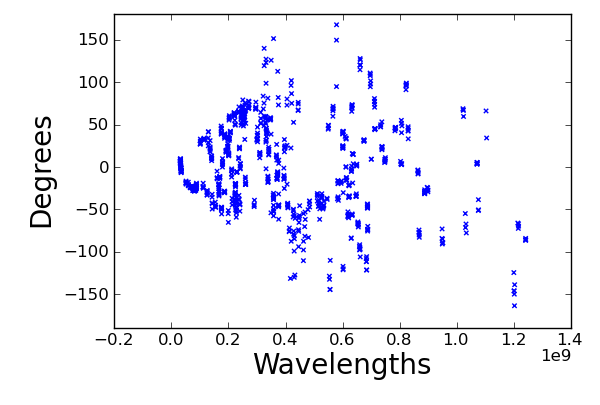 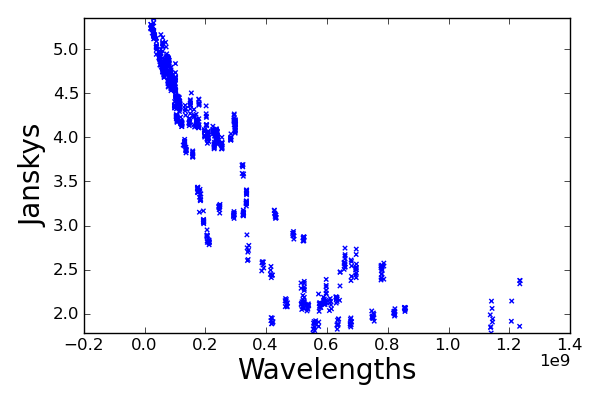 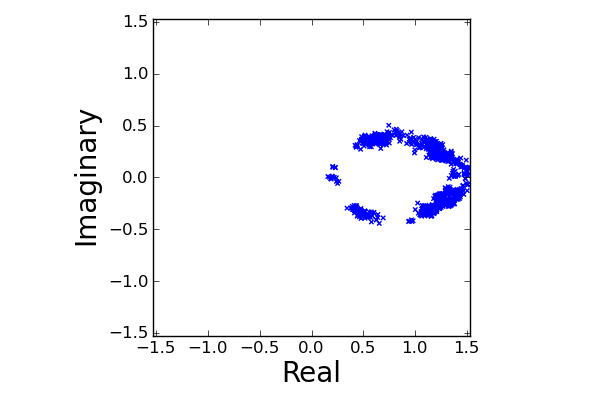 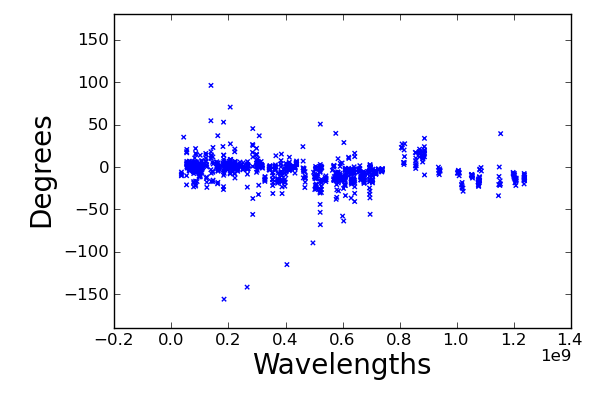 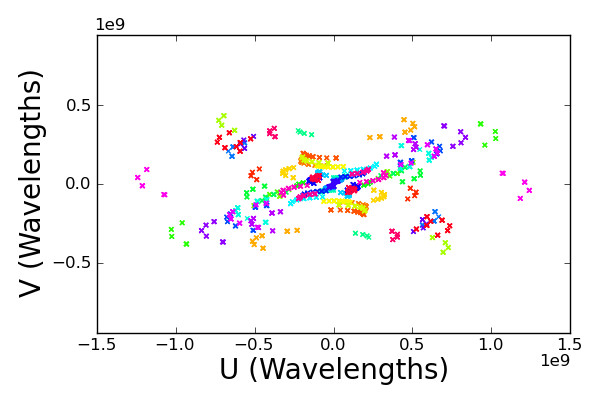 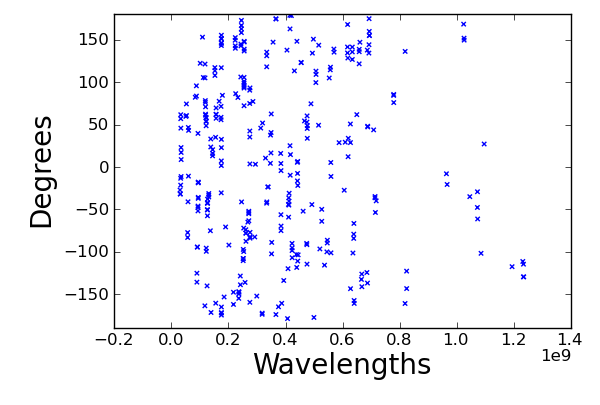 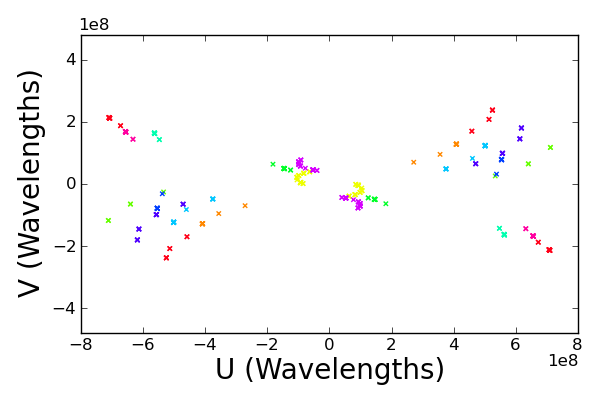 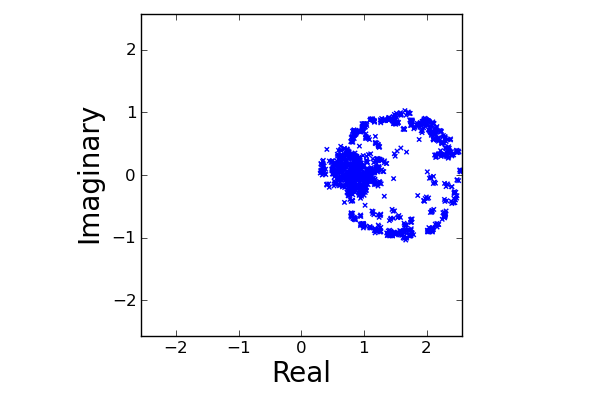 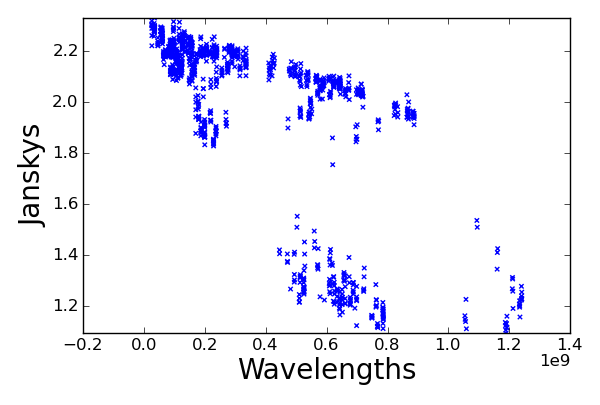 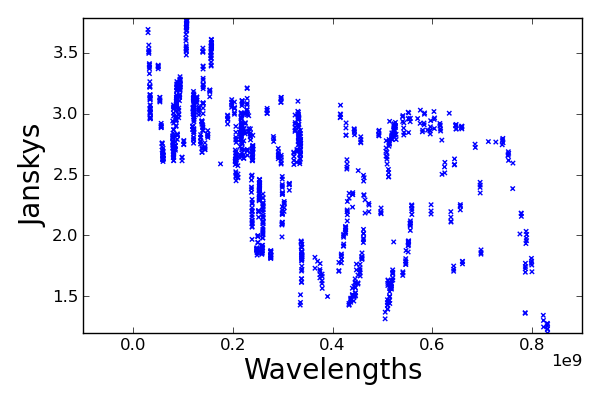 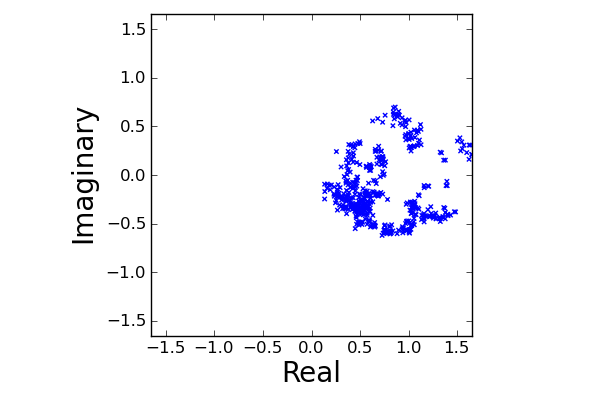 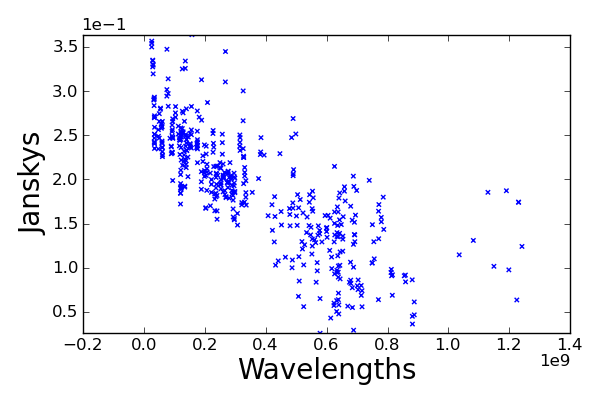 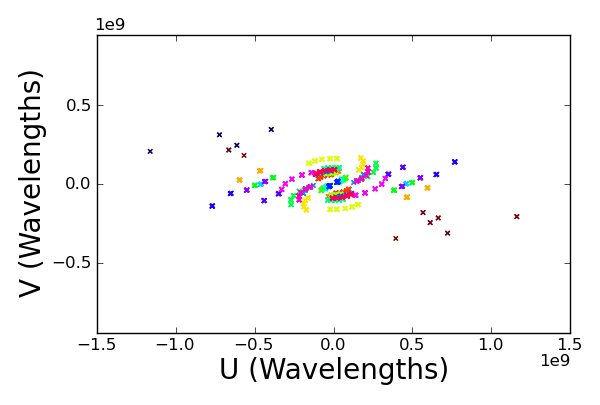 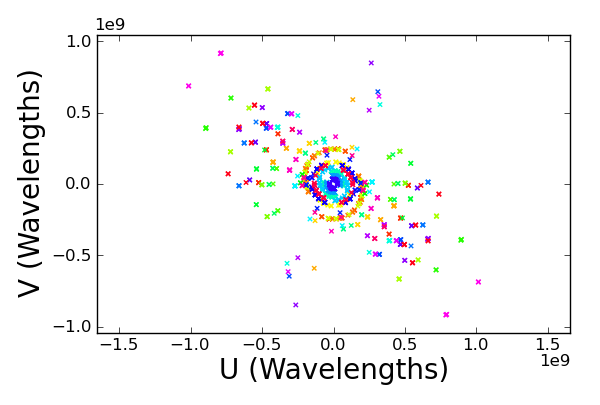 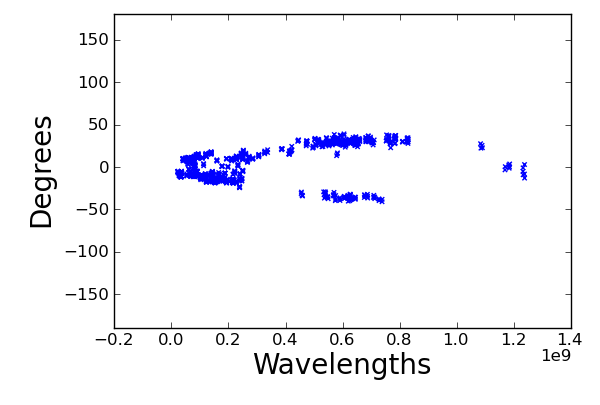 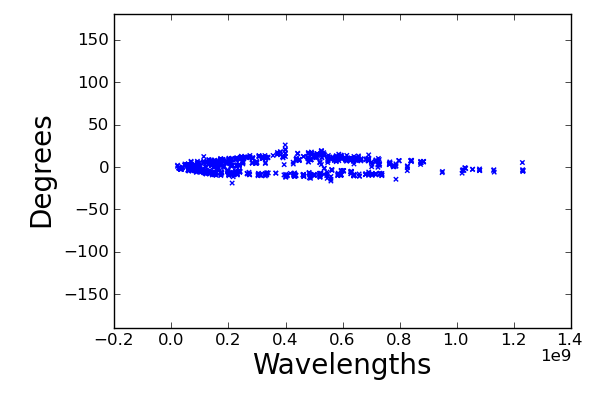 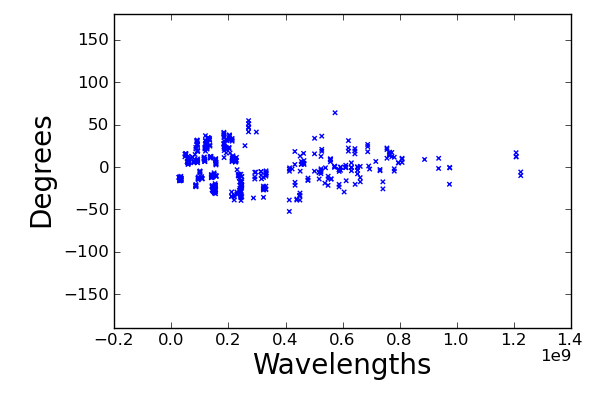 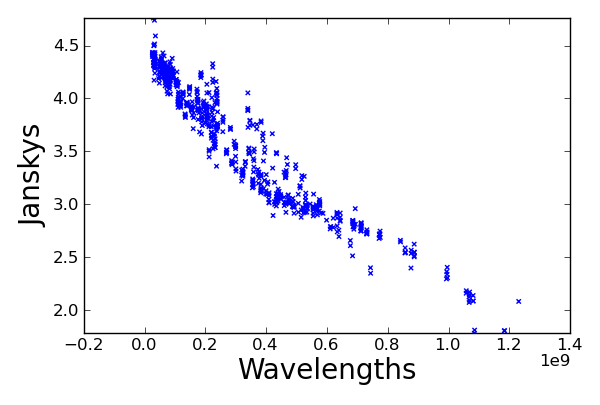 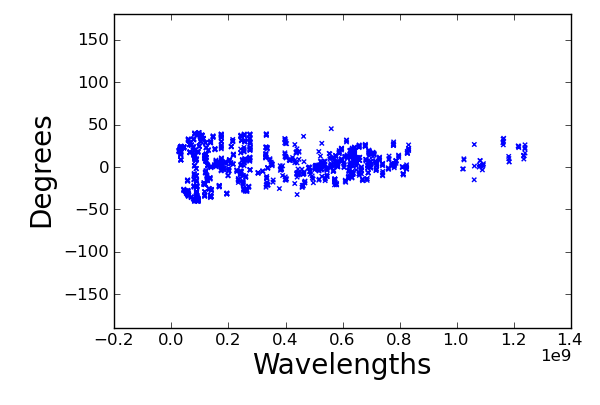 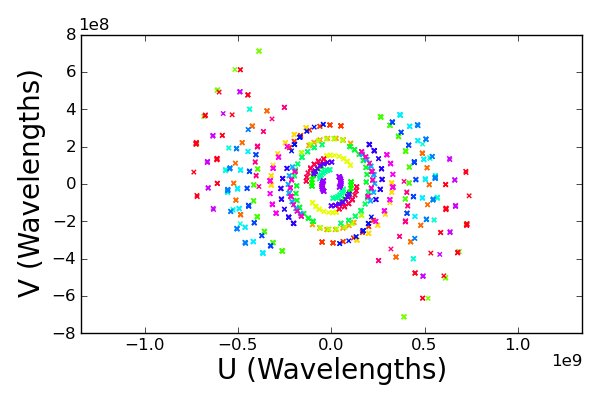 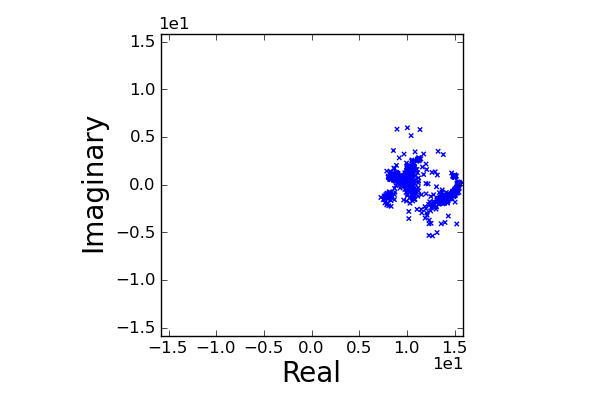 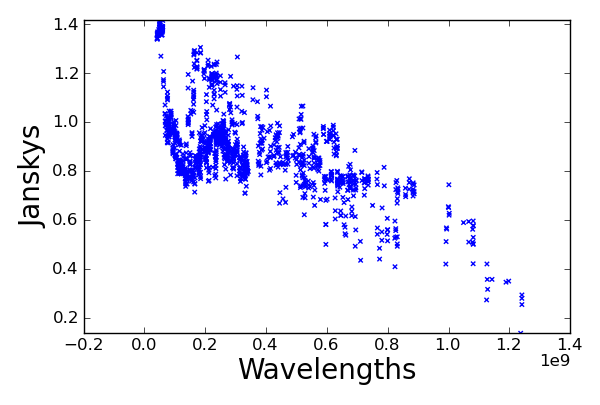 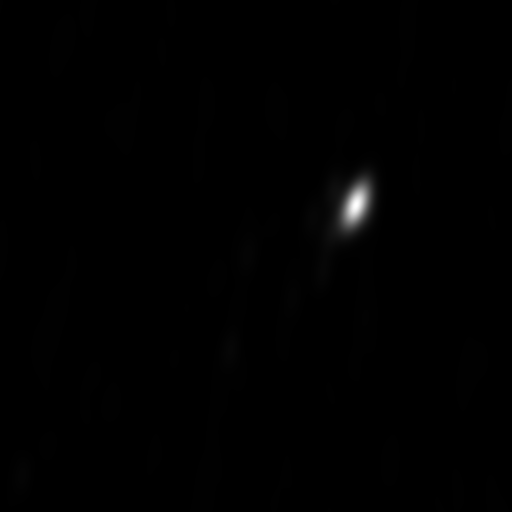 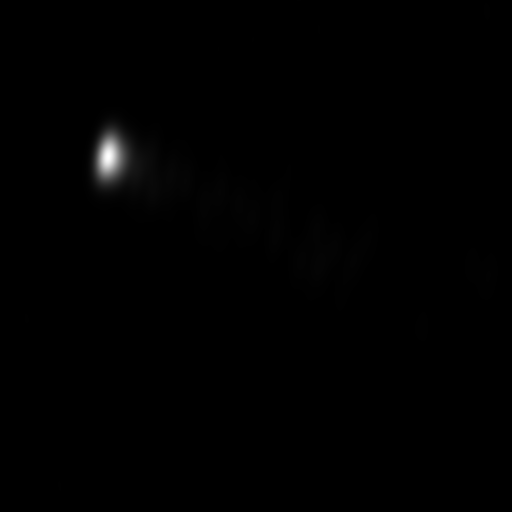 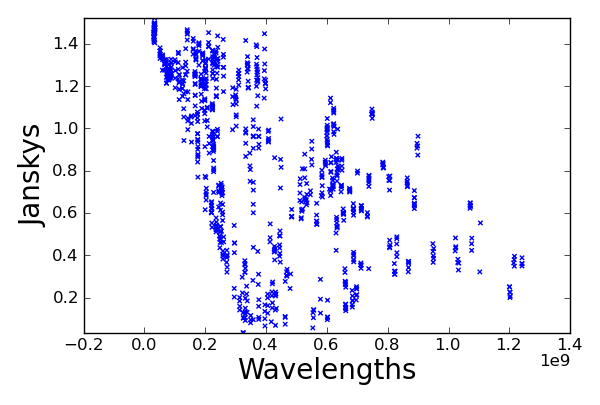 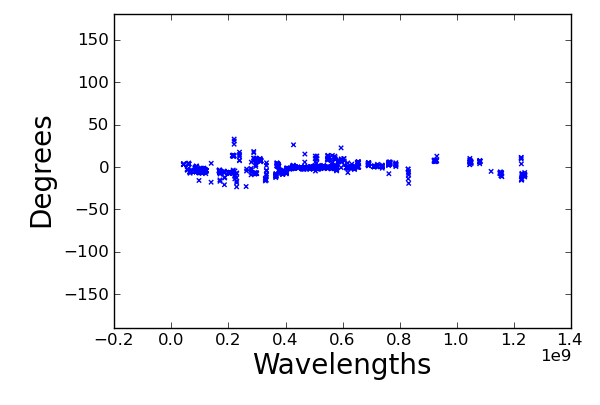 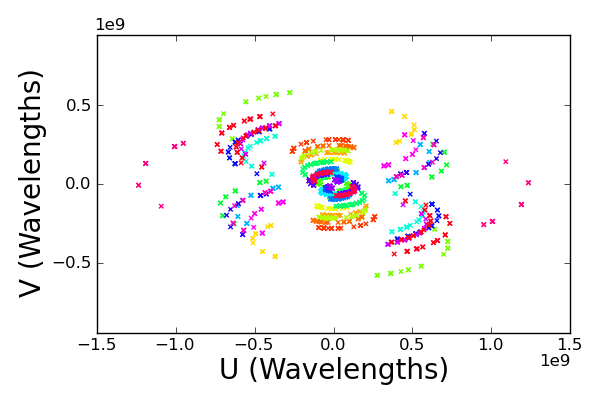 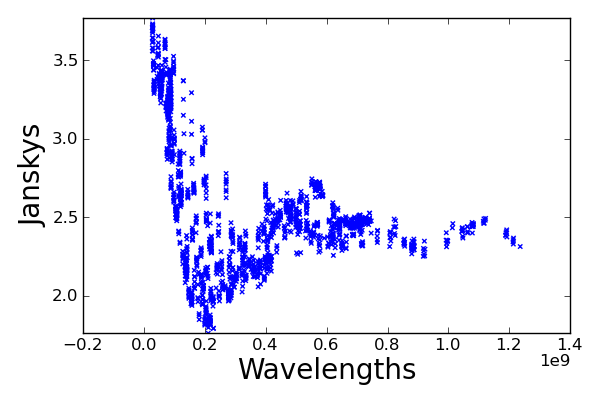 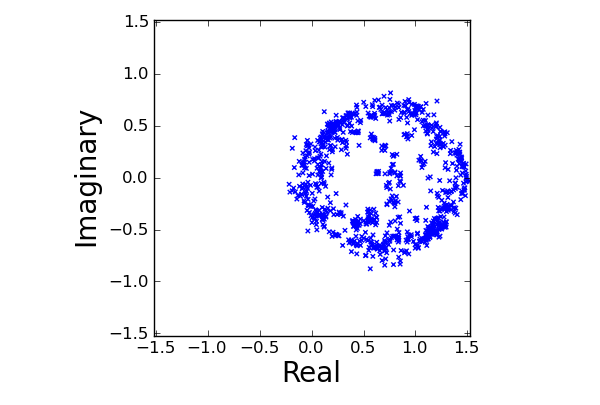 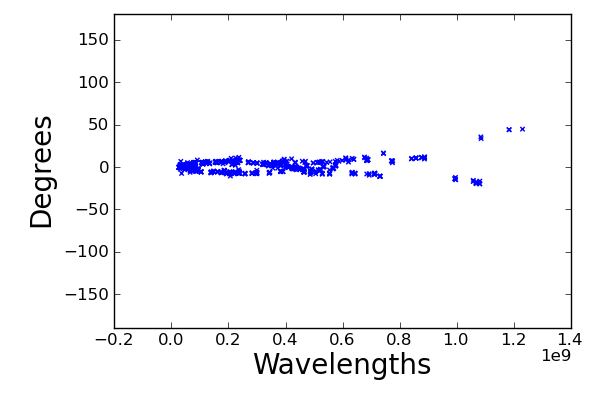 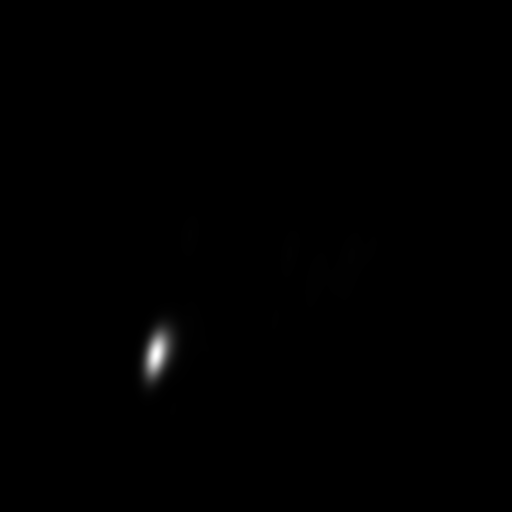 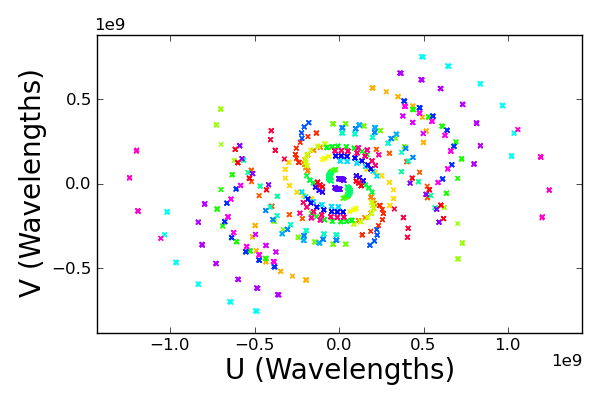 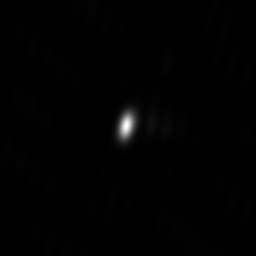 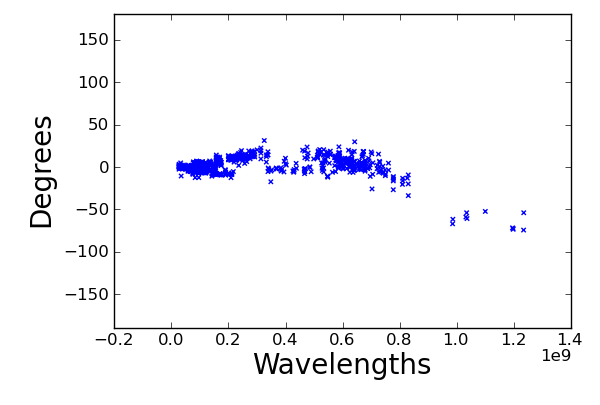 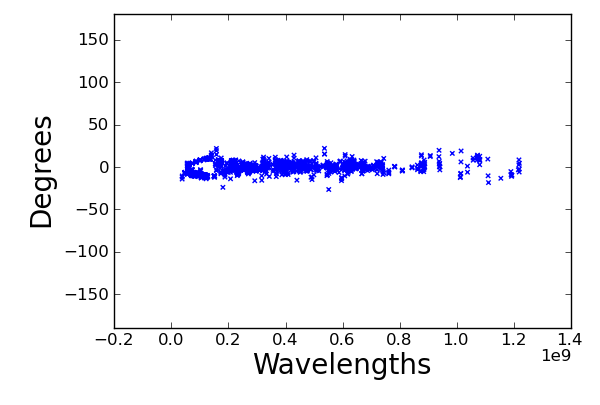 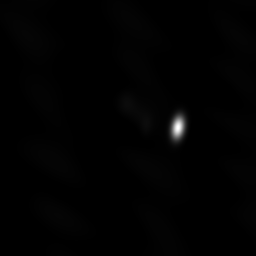 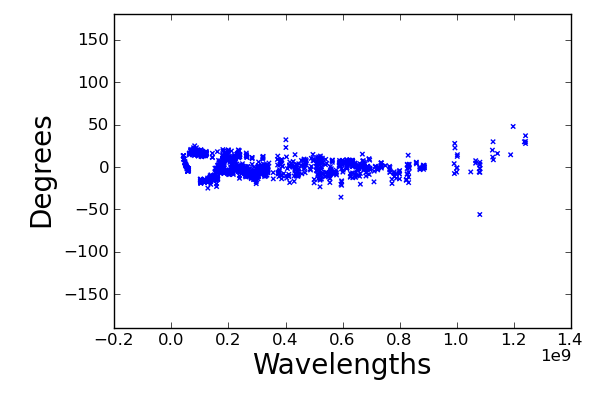 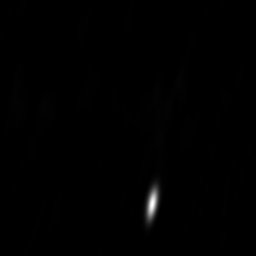 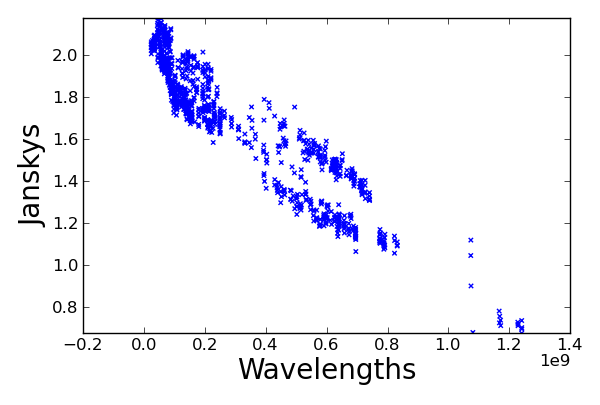 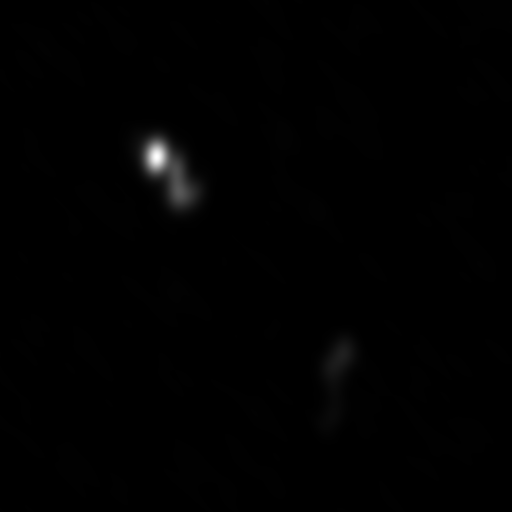 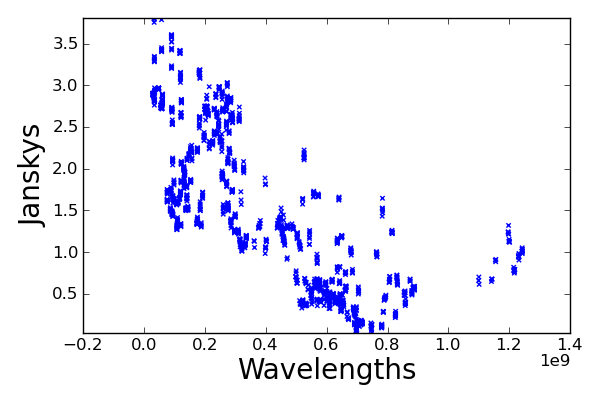 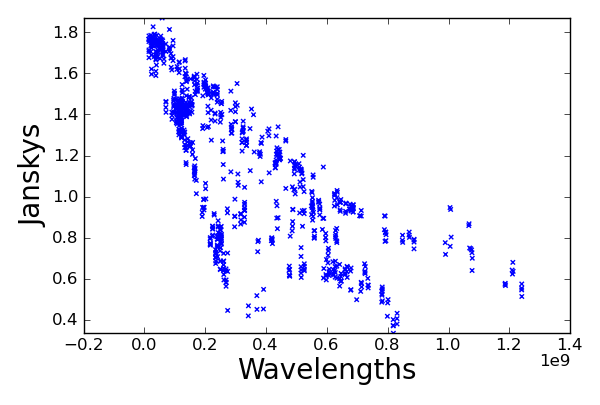 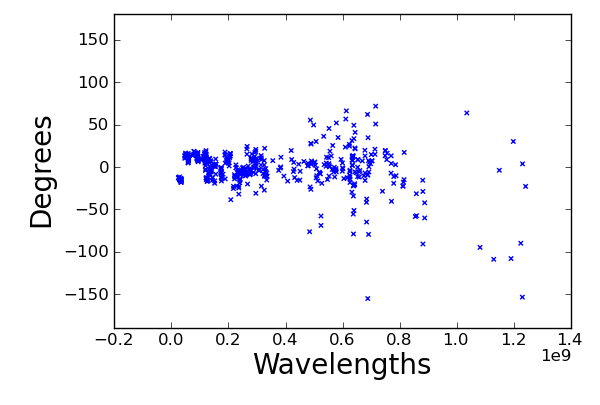 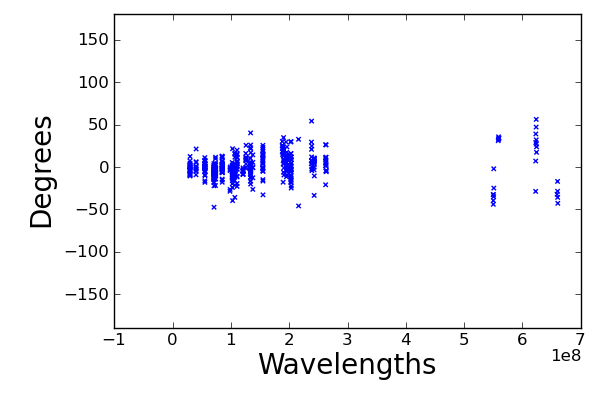 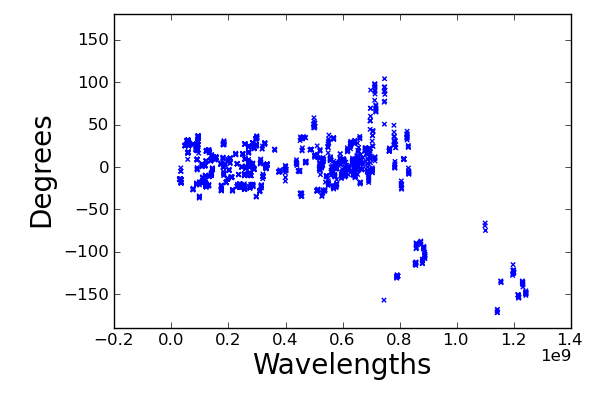 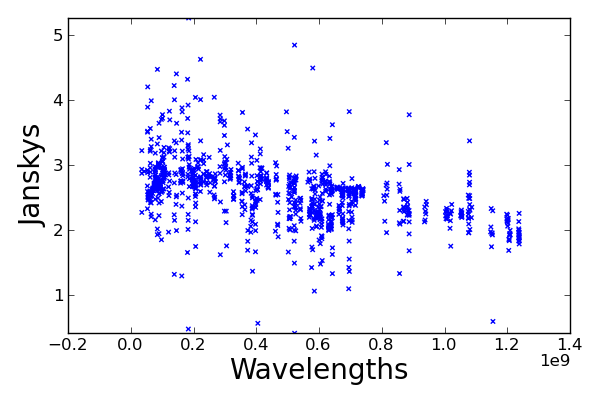 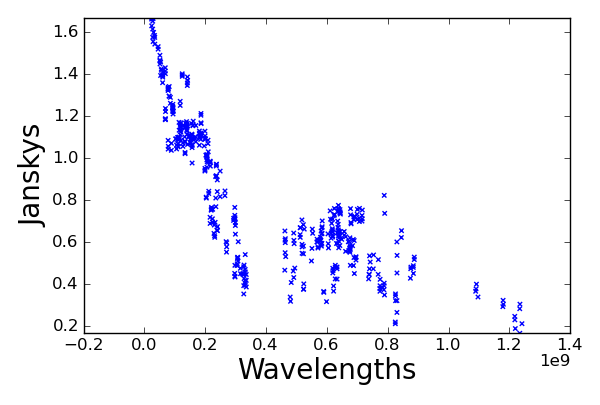 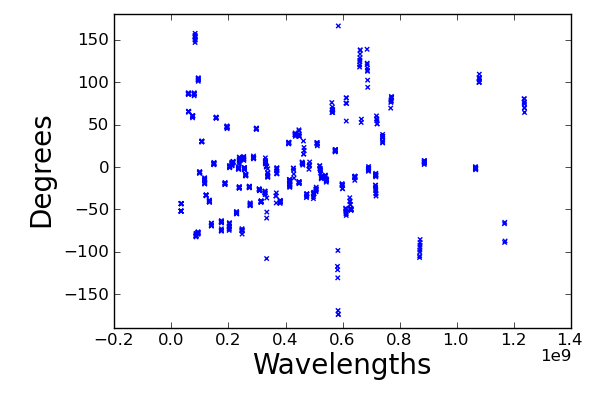 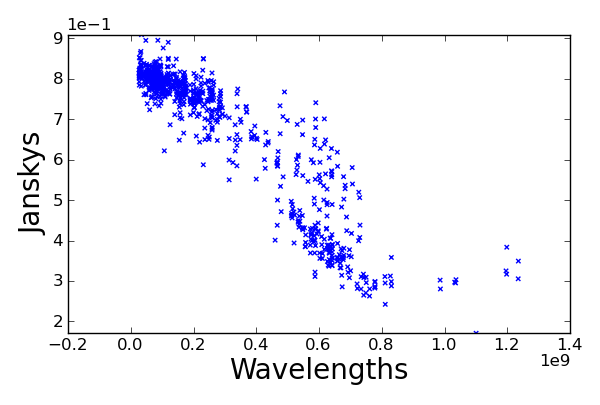 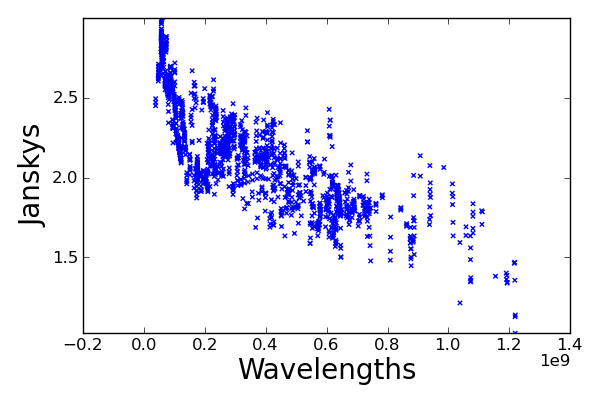 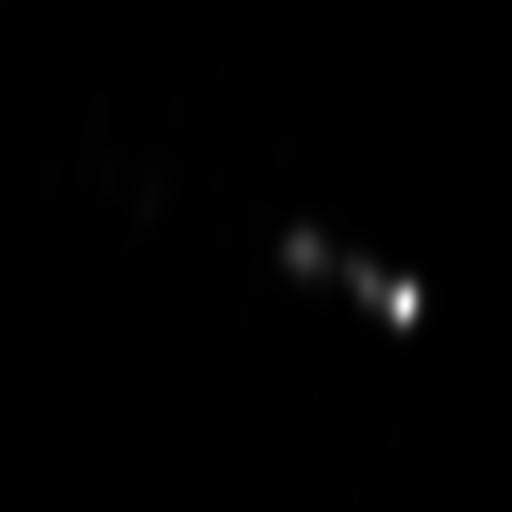 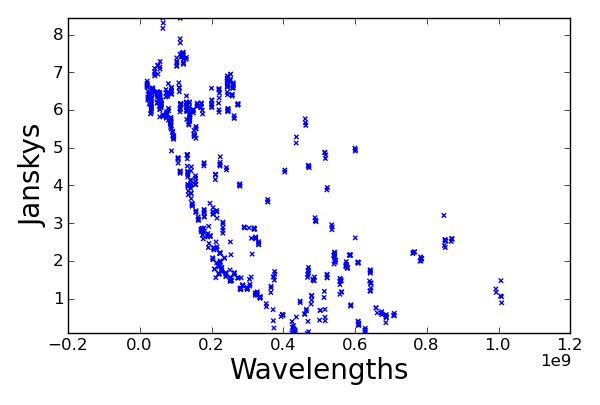 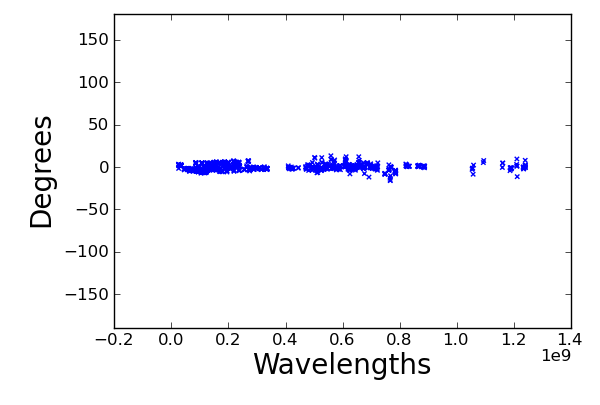 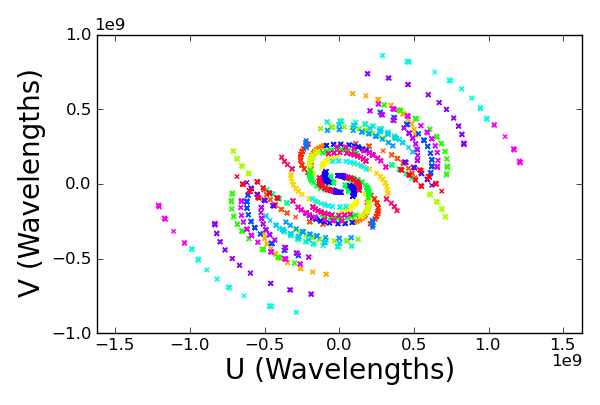 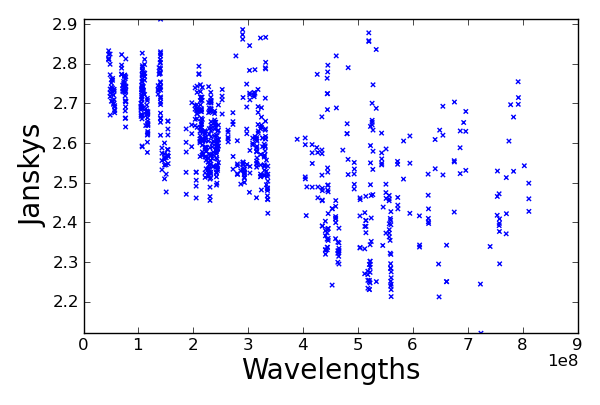 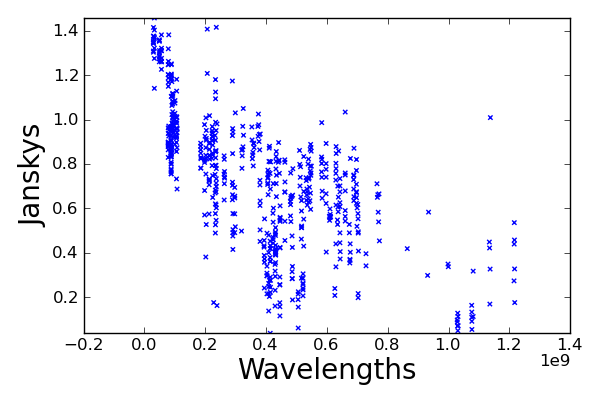 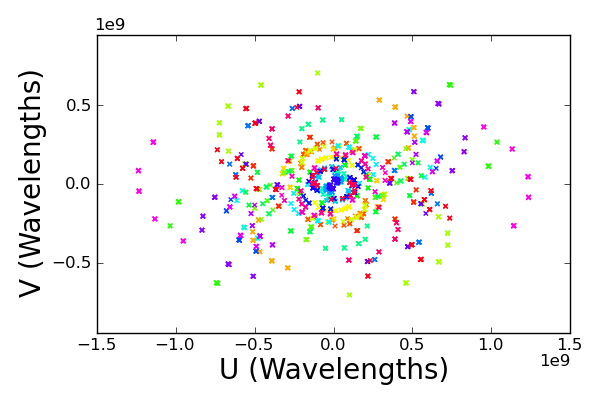 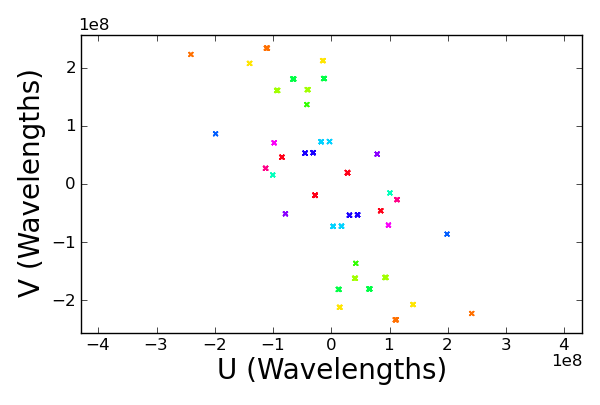 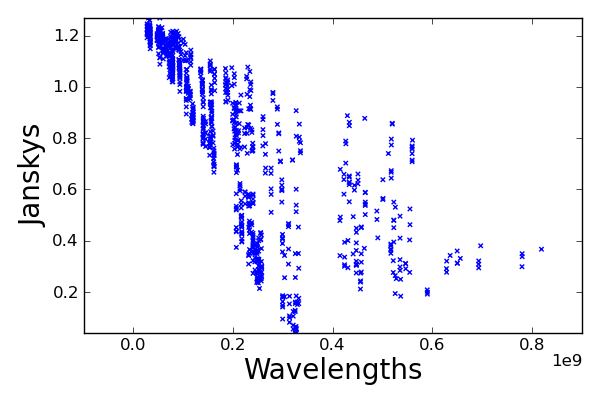 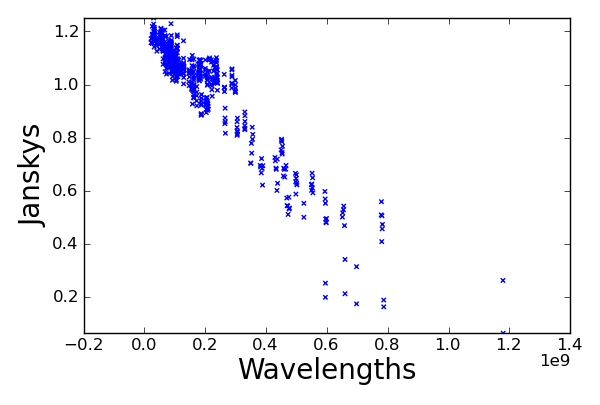 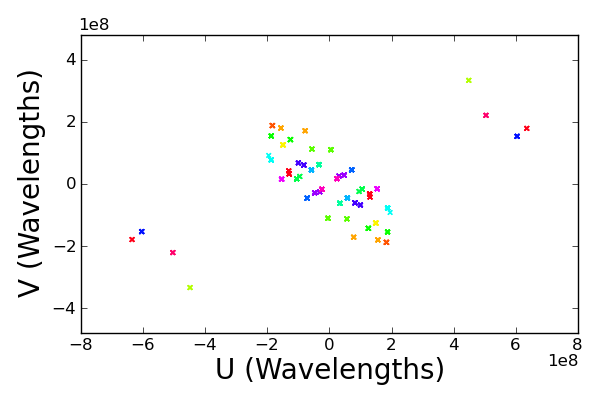 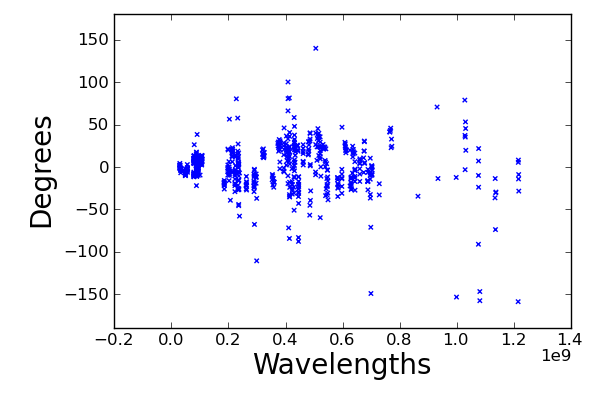 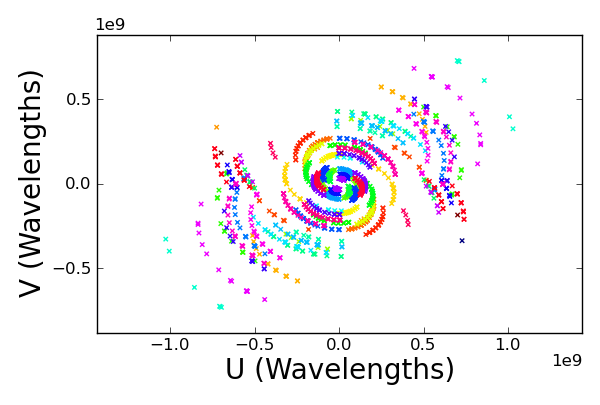 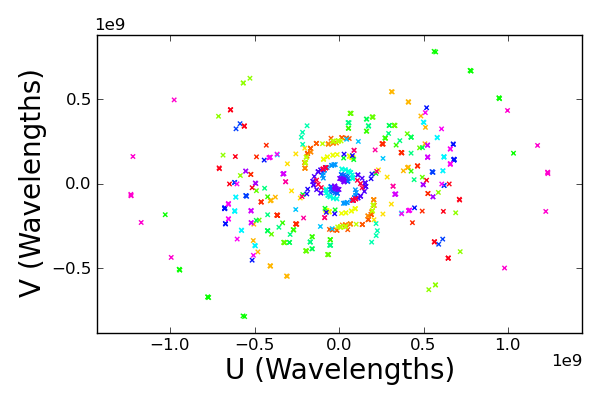 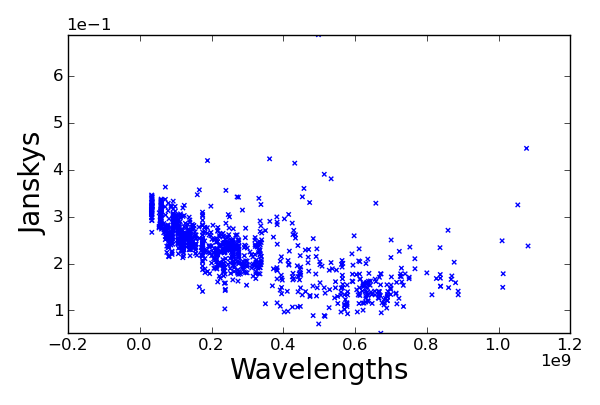 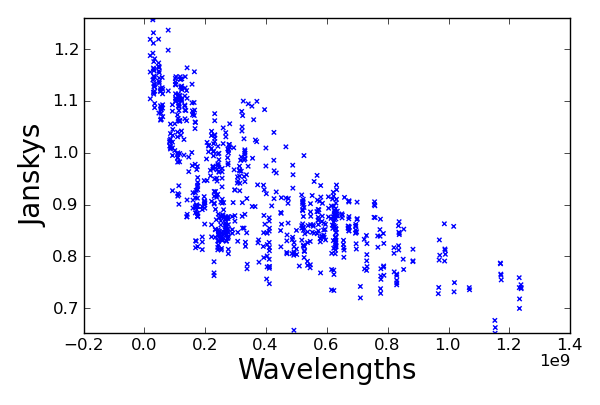 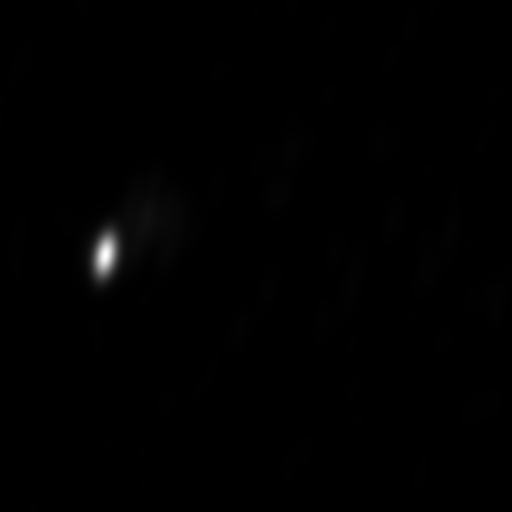 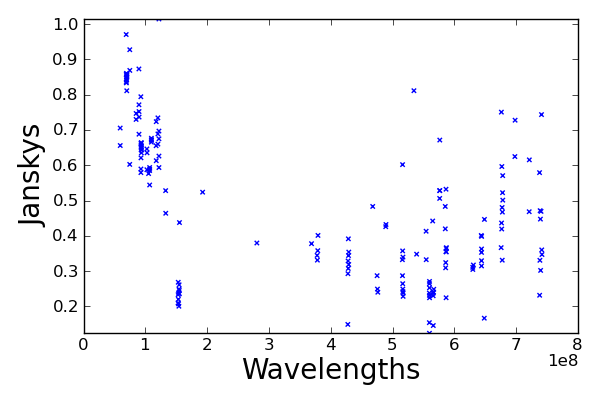 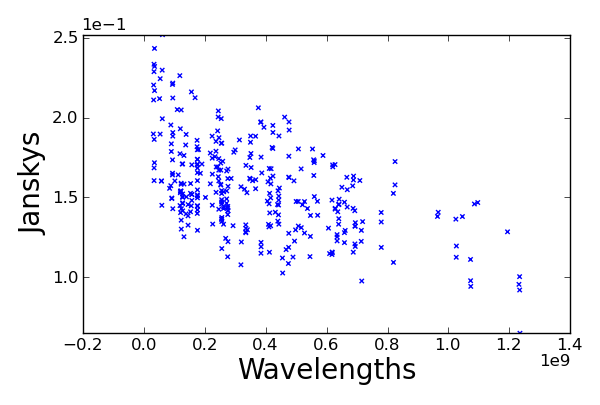 We provide a sample of real VLBI data corresponding to measurements taken and publicly available by the VLBA Boston University (BU) Blazar Program. 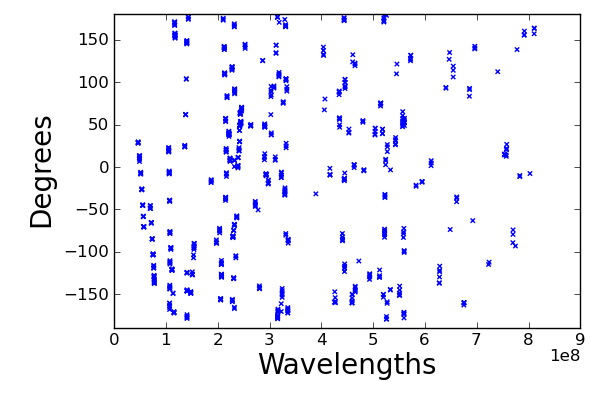 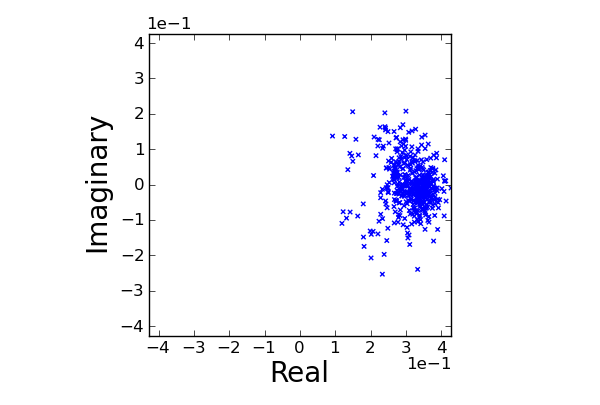 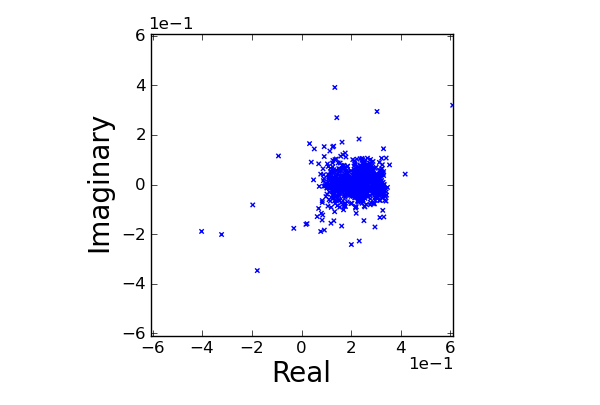 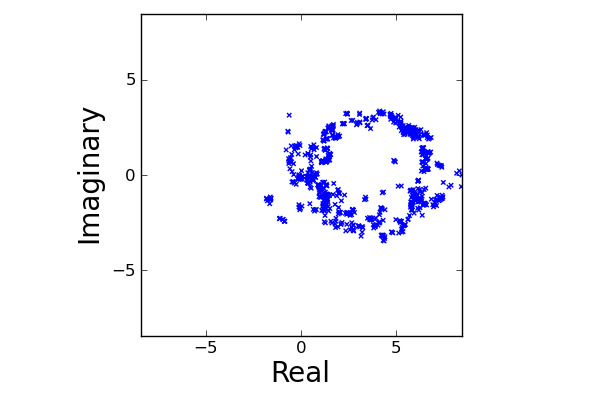 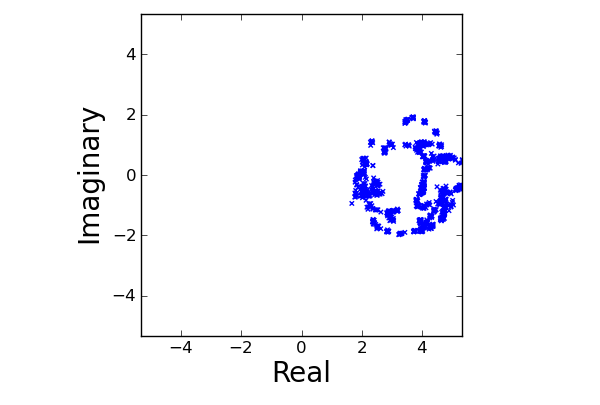 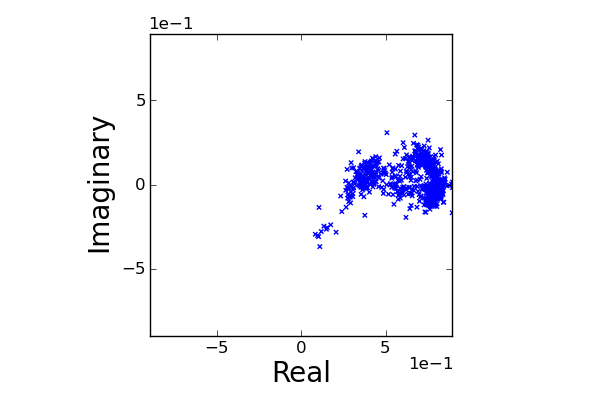 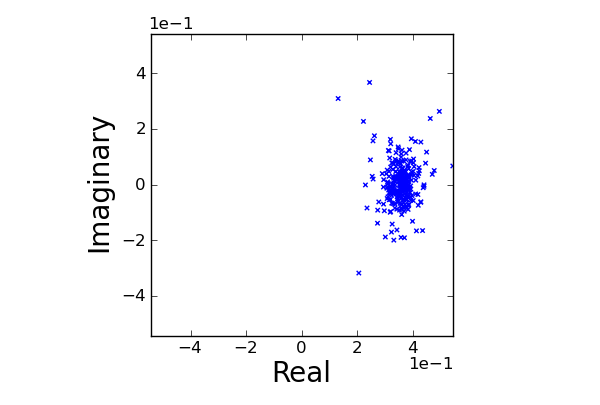 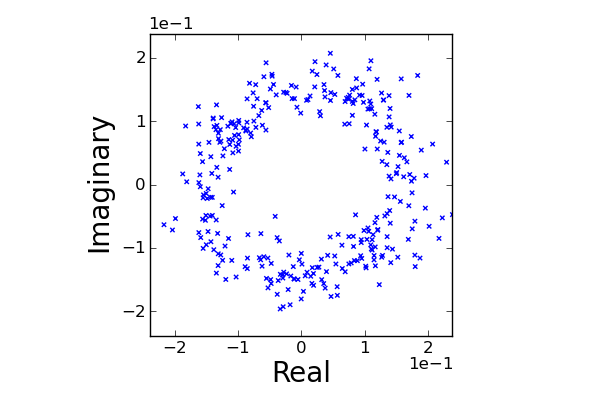 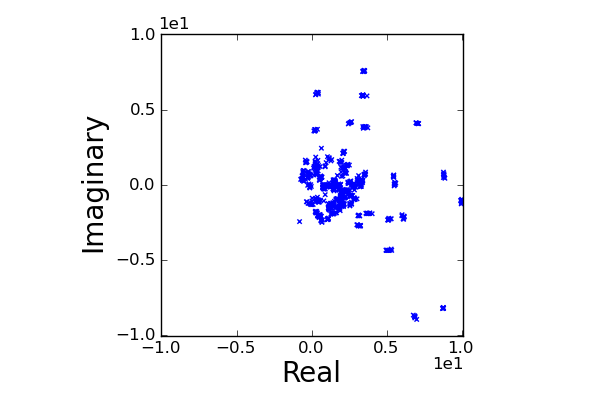 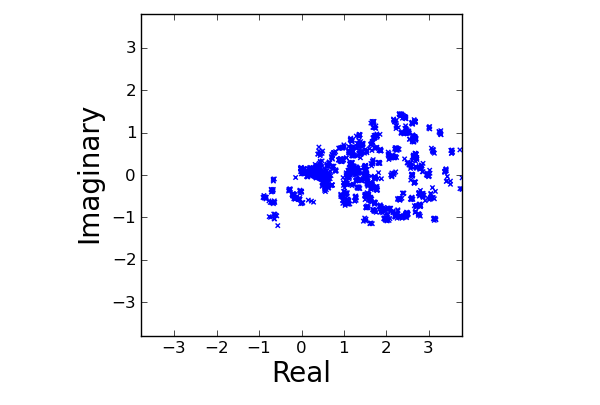 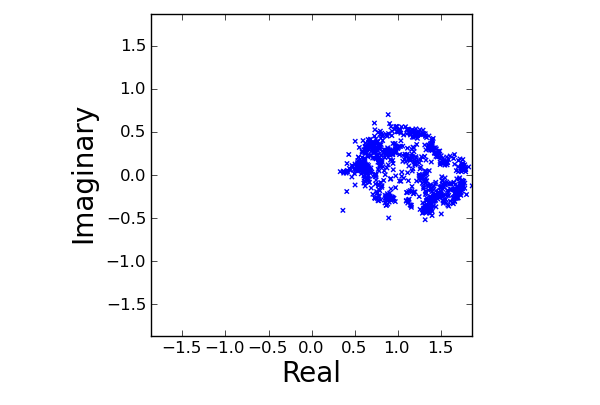 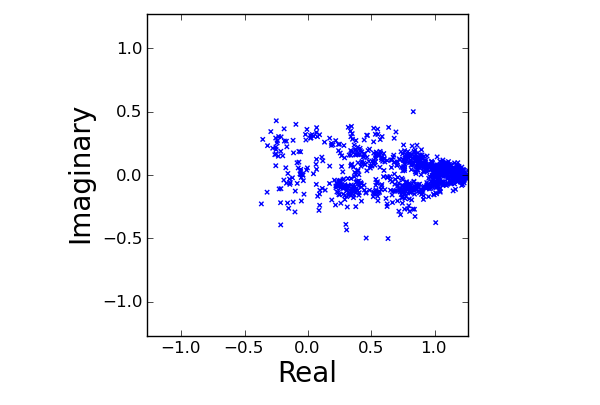 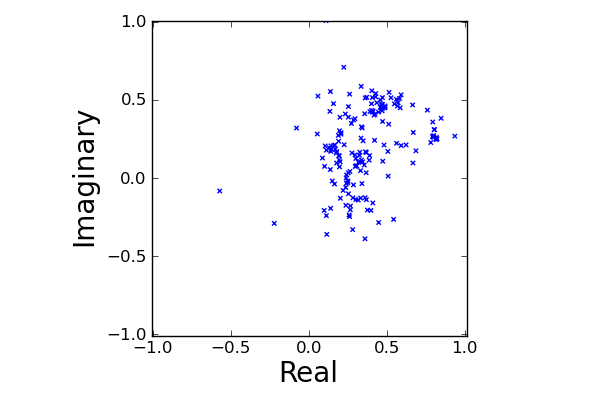 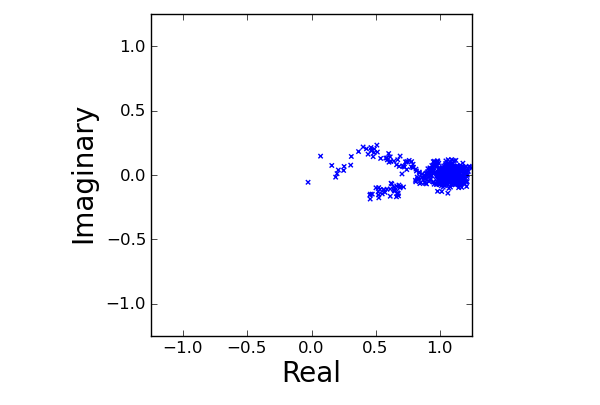 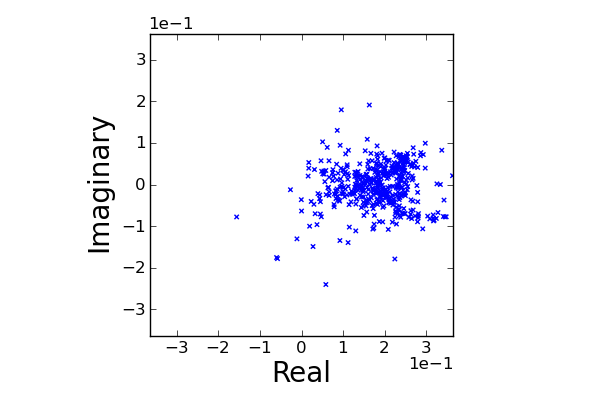 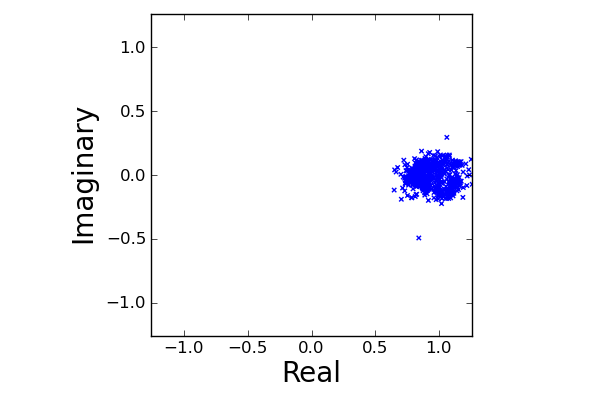 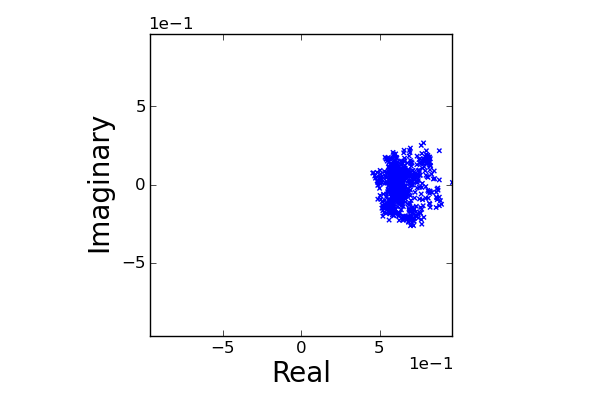 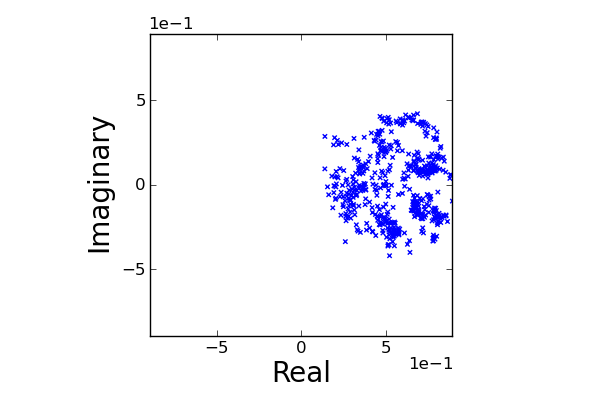 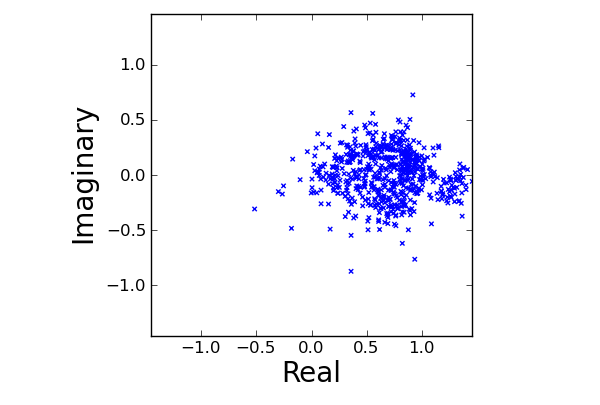 The data has been put in the same OIFITS format consistent with the rest of this dataset website. 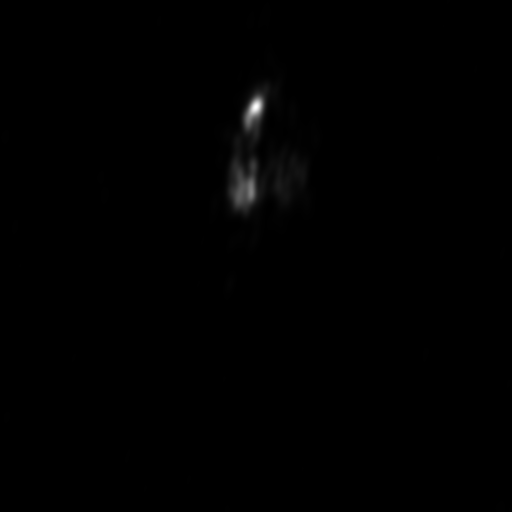 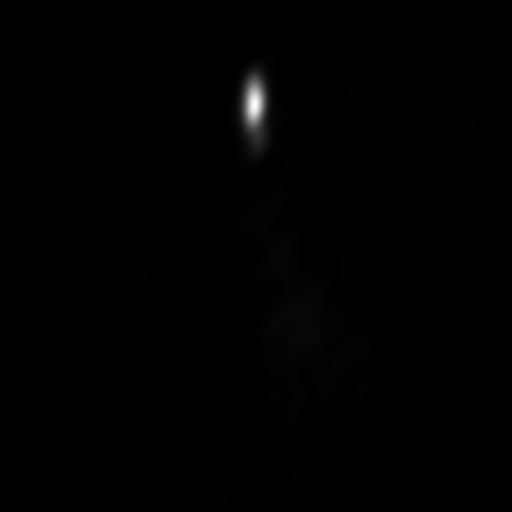 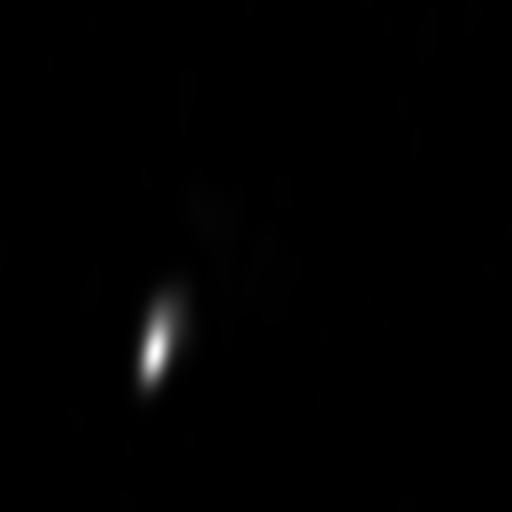 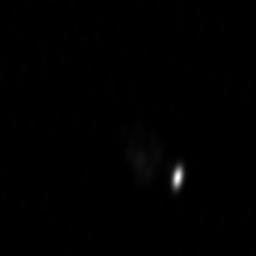  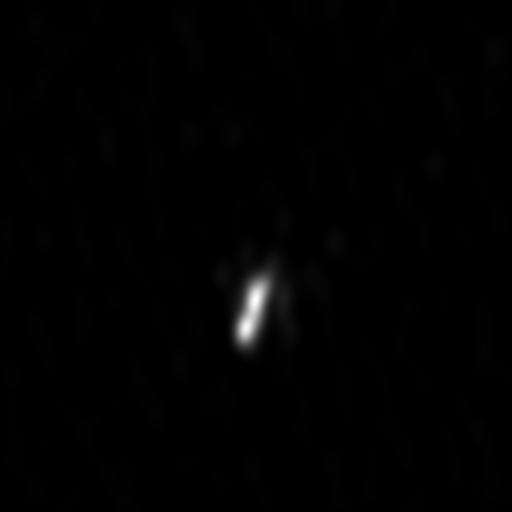  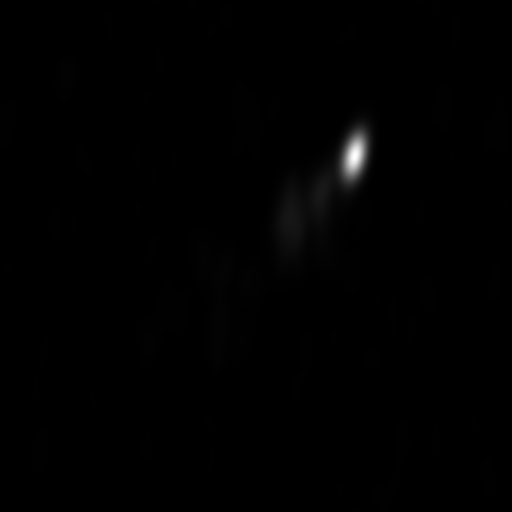 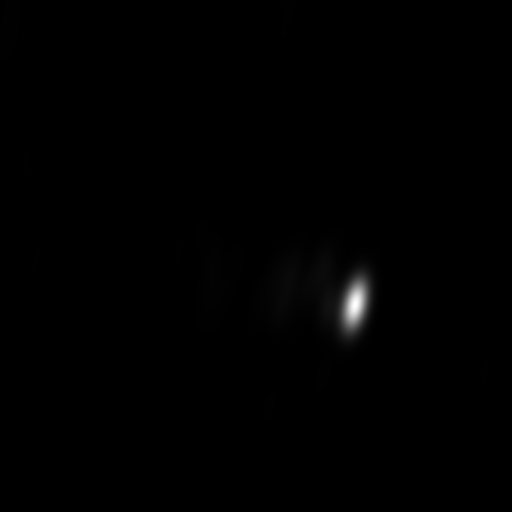 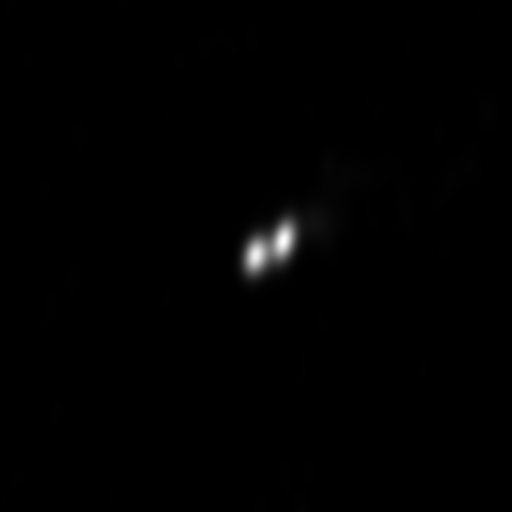  Note: If you use any of these images or data in a publication, please acknowledge via the statements: This study makes use of 43 GHz VLBA data from the VLBA-BU Blazar Monitoring Program (VLBA-BU-BLAZAR; http://www.bu.edu/blazars/VLBAproject.html), funded by NASA through the Fermi Guest Investigator Program. 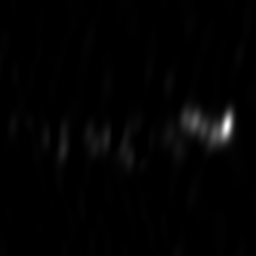 The VLBA is an instrument of the National Radio Astronomy Observatory. 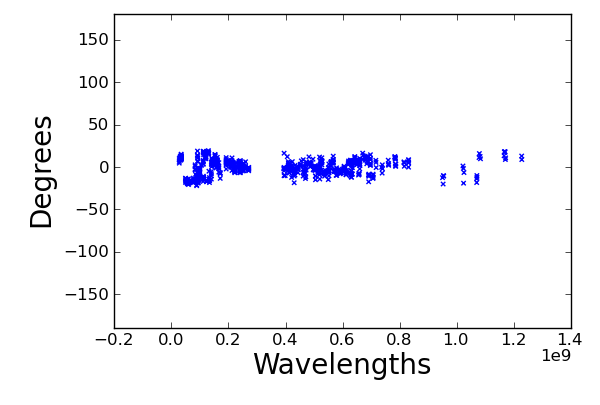 The National Radio Astronomy Observatory is a facility of the National Science Foundation operated by Associated Universities, Inc.